Catherine with Anne and her young man Beau, during her visit to Australia in May, 2018. ‘I first met Catherine when she was running her business in Officer Victoria after I took on a Inter 1 dressage horse and suddenly discovered I had no idea what I was doing, even though at this stage I had already ridden and competed at Pix St George. This beautiful big strong horse called William would hollow his back buck and eventually rear through frustration at the person on his back giving all the wrong signals. Catherine took me right back to basics which was a long rein contact at the end of the buckle and a really big canter, changing rein many times with massive flying changes at each change. I soon learnt do not hang on and FEEL the STRIDE. That word FEEL is so significant in everything I have learnt since. Catherine’s words often echo in my head to this day STOP THINKING and FEEL. I went on to ride some of the best movements I have ever felt on any horse with this beautiful big man under Catherine’s guidance. Since then I have worked with two other horses and both of them blossomed the minute Catherine and I started working together. 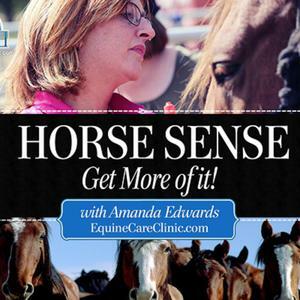 My latest horse is only 5yrs and we have a long way to go but there is always clarity and vision as where I should be going that particular ride if I think of Catherine’s words Focus Feel and Ride the Stride before it happens . 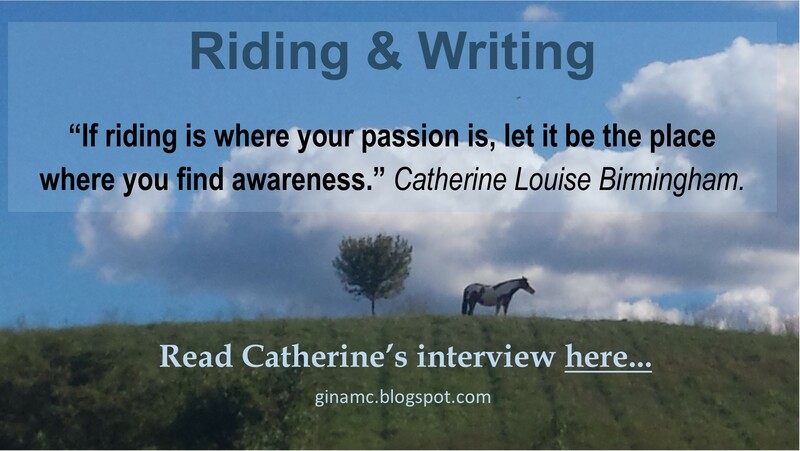 Catherine has an amazing ability to tune in to both rider and horse, she connects mentally and spiritually in a way that is very hard to describe, its like sitting in a bubble during a lesson and all else does not exist. You took time for my daughter, me and our horse and had an open ear for us and good advice, especially regarding our horse Showman. You’ve mostly advised me to zurüchzuhalten (hold back) something and trust my daughter. Furthermore, you said about our horse that he has an open and honest eye and that we should give him time. It wasn’t always easy, but it was worth it!!! Showman is a true treasure and has been able to go to the tournament together since last year. In between, however, there are sometimes smaller setbacks, but we do not give up. I’ve always had to think about you often and that helped me in difficult situations to persevere!!! !